Colorado residents who purchase or lease a new Chevrolet Volt electric vehicle with extended range are eligible for a state tax credit of up to $6,000 in addition to a federal tax credit of up to $7,500 for a total price reduction of as much as $13,500. Colorado is one of a number of states that is offering a state tax credit in addition to the federal tax credit, which is subject to the customer’s eligibility. For example, Volt customers who purchase a low-emission model of the 2012 Chevrolet Volt, which is standard in California, will qualify for a $1,500 state rebate and will be eligible to drive solo in the state’s carpool lanes. A tool to determine specific state or local electric vehicle tax credits is available here. 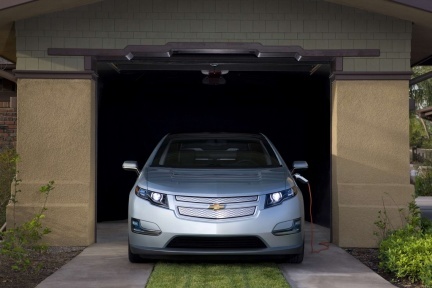 The Volt was recently selected by Kelley Blue Book with its 2012 Total Cost of Ownership Award for Electric vehicles.